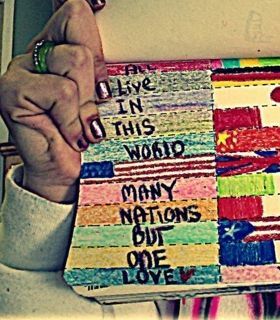 Nations are diversified in language, geographical aspects, people creed and color, but the sprit that unites people of one nation is the feeling that they belong to that nation. When this feeling increases in magnitude, it starts to feel superior over others. “Each nation feels superior to other nations. That breeds patriotism and wars ‘says dale Carnegie. A nation should have great ideals, commitment to safeguard its citizens and plans for a progressive path. “You can tell the ideals of a nation by its advertisements “says George Douglas. Every citizen has a duty towards the society and the society taken large as a whole forms the nation. Literature, art, sports and culture should flourish in nations which are indicative of the prosperity. Every citizen must be given his due honor. Such nations are sure to make its citizens proud and vice versa.